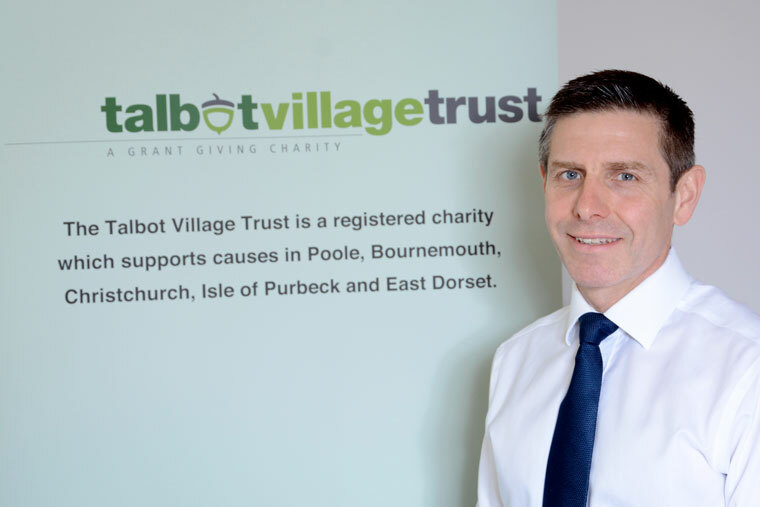 With more than 25 years of property experience, he was attracted to the Trust because of the charity’s unique estate, along with its legacy as an integral part of the Bournemouth and Poole community and long-standing support of Dorset-based charitable causes. As well as reporting to the board of trustees, Darryl will be responsible for representing the Trust, overseeing projects and actively promoting the image and ethos of Talbot Village Trust to help continue its evolution. During his career Darryl has managed a variety of property owning funds including life companies, authorised unit trusts, listed vehicles and pension scheme portfolios. His previous experience includes time with major real estate investors including Hermes, Scottish Widows and Tesco Pension Investment. A member of the Royal Institution of Chartered Surveyors and the Investment Property Forum (IPF), Darryl also previously sat as a board member of the Teachers Housing Association for 10 years from 1999 to 2009. Talbot Village Trust meets biannually, and will be accepting applications for funding from both previous and new applicants in the area before the Trust meet again in November. Visit www.talbotvillagetrust.org.